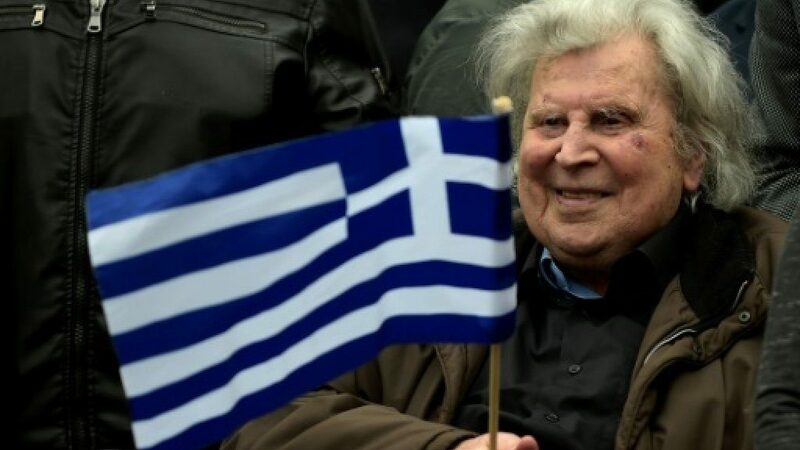 Greek legendary music composer Mikis Theodorakis has been transferred to the private Iatriko Kentro Clinic in Athens, due to heart problems and is set to undergo surgery. 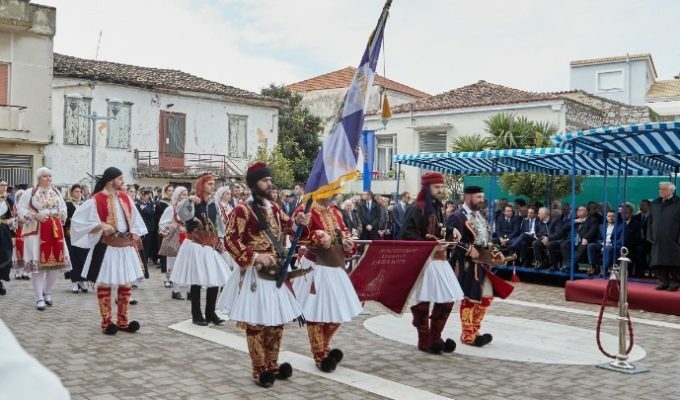 According to doctors, Theodorakis, 93, is having trouble breathing and atrial fibrillation, an irregular heart rate that can increase the risk of stroke or heart failure and in the latest reports from Greece, he will require an operation. He has been hospitalised several times in recent years due to heart problems, including in August of last year. 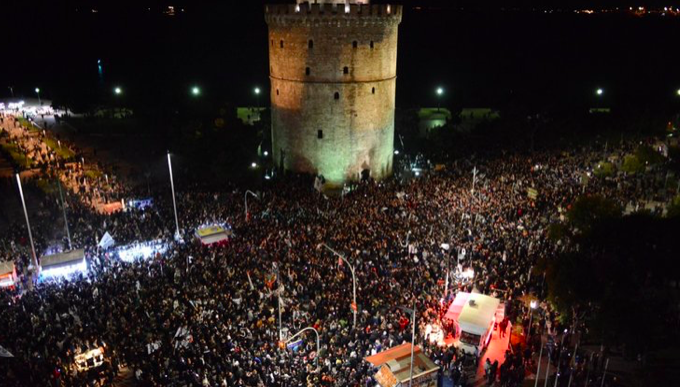 Apart from being known as Greece’s best music composer of all time, Theodorakis is also known as a high-profile political campaigner, most recently protesting against the Prespes Agreement, where he made a speech during one of the “Macedonia is Greece” rallies, which took place at Syntagma Square, Athens.